Guided backcountry skiing out of our backyard near the ski resort town of Mammoth Lakes. We can show you the goods in the Mammoth Mountain area and get you away from the crowds. Mammoth Lakes has a lot of great backcountry skiing terrain such as descents off the Mammoth Crest and Mount McGee to name a few. The high altitude and it's location on the Eastern side of the Sierra Nevada give Mammoth some of the best snow to be found in California. If you are looking to get out beyond the groomers let our AMGA trained or certified backcountry ski guides show you the way. We are available for private backcountry ski trips for you or your group from December through April. Groups of skiers from one to six or more can be accommodated. We can provide all the avalanche safety gear. 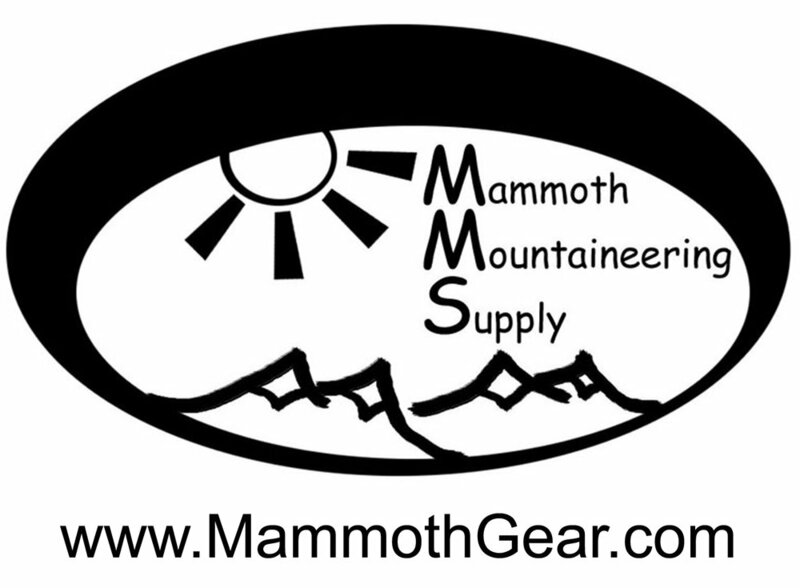 Mammoth Mountaineering in the town of Mammoth Lakes has a large selection of backcountry ski and snowboard rentals and offers our guests 20% off. 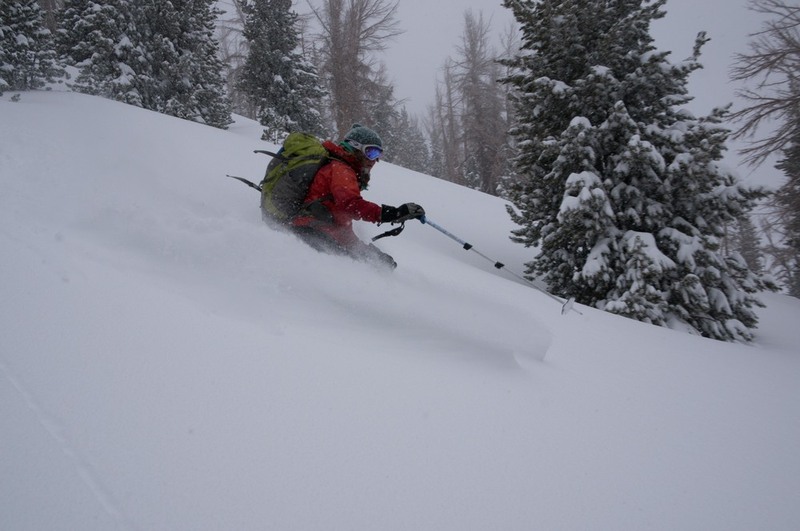 We conduct these backcountry skiing trips in the Eastern Sierra out of the Mammoth Lakes area...some of the best and most accessible backcountry ski terrain in California. The snow has already arrived for the 2018/19 season! Required skiing ability is advanced level on downhill or telemark ski equipment at a ski resort. Must be comfortable in ungroomed (powder and crud) conditions. No previous backcountry experience required. Very good physical shape required. Avalanche safety equipment including shovel and avalanche transceiver. Professional ski guiding and instruction from AMGA certified & trained ski guides.